Karoo Biking Guided motorcycle tours and rentals in Cape Town South Africa. 14 days Karoo tour, 6 days Karoo tour, 6 days West Coast tour, one day trips. 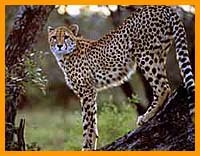 South Africa safaris, tours and holidays arranged by South Africa 365. 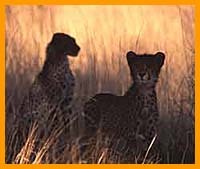 Safari Tours - African Holiday Destinations Wildlife Africa Copyright WILDLIFE AFRICA CC �.